Below we have collected together a number of links to other websites that you might find useful. All of these links will open in a new window. The Derbyshire Institute of Sport was inspired by the London Olympic Games and was launched in 2012 as Derbyshire’s legacy programme. The DIS gives our athletes the best possible chance of achieving their Olympic/Paralympic dream. Girls Regional Training Centre, supported by our Sports Therapist. Discount extends to families of players. At Derby Triathlon Club (DTC) we aim to provide a fun and friendly environment for you to pursue your multisport ambition. Trent College is a happy and flourishing co-educational, HMC independent day and boarding school. Our campus is located in beautiful grounds conveniently situated on the border of Nottinghamshire and Derbyshire. We run 7 senior sides and a very active Minis & Juniors section with teams in every age group starting from Under 7s right through to Under 17s. We are a family friendly club who's aim is to provide rugby for all. Melbourne is a friendly rugby club with 3 senior teams and 13 junior sides including 2 girls teams. We are based in lovely countryside in South Derbyshire. We play for fun, but still try to win our respective leagues. 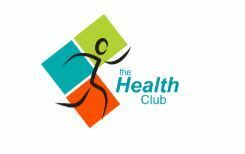 We run on Tuesdays and Thursdays, meeting at 6.30p.m. for an optional warm up session then start running at 7pm. Shelton Striders is a friendly, fun club, with runners of all abilities and ages. Club members regularly take part in road, fell and cross-country events of all distances but the club equally welcomes recreational runners. We are a regulator, and we were set up to protect the public. To do this, we keep a register of health professionals who meet our standards for their training, professional skills, behaviour and health. The Acupuncture Association of Chartered Physiotherapists [AACP] is a Clinical Interest Group [CIG] of the Chartered Society of Physiotherapy [CSP]. Its principal aim is the integration of Acupuncture into Physiotherapy Practice for the treatment of pain and systemic illness. 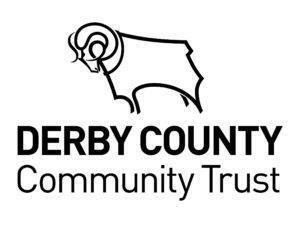 Anyone over 60 and some disabled people can have a Gold Card – the travel, discount and library card for Derbyshire residents. Please quote your NDFF membership number when making a booking by phone or online, or just show your NDFF Loyal Card when you come in for your appointment. The Derby Runner is a specialist running store, catering for all levels of running, ranging from jogging for fitness to serious marathon running and from track and field athletics to fell running. 29 Shops nationwide for quality service, friendly and expert advice, and running shoe fitting with Dartfish technology. Physio4Children™ is a private physiotherapy service specialising in the assessment and treatment of children and adolescents with orthopaedic, neurological or developmental disorders. We provide home and clinic based appointments to children living within the East Midlands area. The whole experience is welcoming and informative. By understanding why I am being asked to do the exercises to get me walking again enabled me to proactively work with the physio to get me going again. 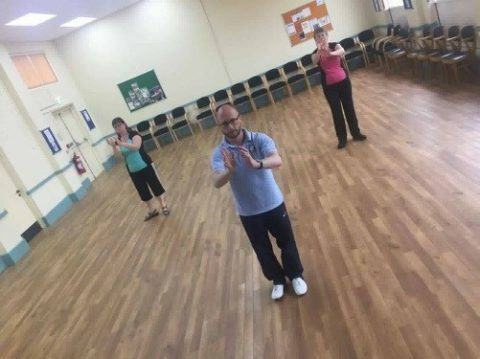 The Tai Chi is fabulous. It helps me focus and gently build up my muscles reducing the risk of trips and falls. There has been an amazing improvement from day one. My G.P., recommended Impact Physiotherapy after having several issues with back problems. I now would not go anywhere else, sound advice given, along with exercises suitable for me. Anthony was and is fantastic, I have since recommended the practice to other friends too.